Too Many Cooks Spoil the Broth - Can Petta survive? SIBY JEYYA December 21, 2018 18:00 IST Too Many Cooks Spoil the Broth - Can Petta survive? Superstar Rajnikanth's upcoming flick, which is touted to be an action thriller where he plays a professor in the morning and a vigilante fighting crimes in the night, directed by Karthik Subabraj of Pizza, Jigathanda fame is progressing at a brisk pace. With the cast of the movie already being huge the movie now has the latest addition as well. It has been revealed that the untitled movie will also star Malavika Mohanan, the mallu beauty who had made her film debut with Majid Majidi's Beyond the clouds months back. 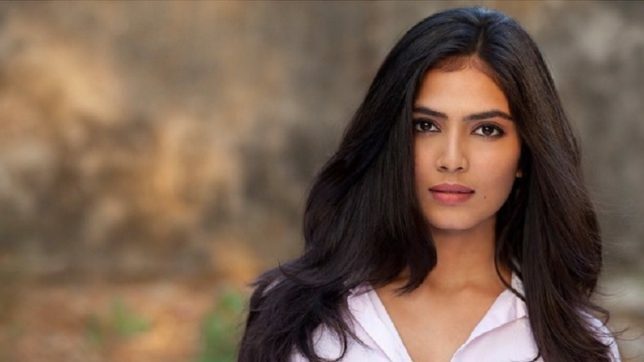 Malavika Mohanan is the daughter of renowned Malayali cinematographer KU Mohanan, who had earlier worked in several Bollywood flicks, and Malayalam flicks like Carbon, besides the upcoming Superstar Mahesh Babu flick Maharshi.